"Strengthening the Healthy Adult Mode: Using Chair Dialogues to Treat Challenging Clients"
The Healthy Adult mode is the backbone of a successful schema therapy. Despite this key role a detailed description of how the HA mode works is lacking in most books on schema therapy. Integrating meta-cognitive techniques and take different positions in the therapy room to deepen emotional experience and then contextualize it as well as for empathic confrontation versus support and acceptance significantly adds to our Schema Therapy toolbox helping us to balance the therapy relationship in a very dynamic and flexible way. 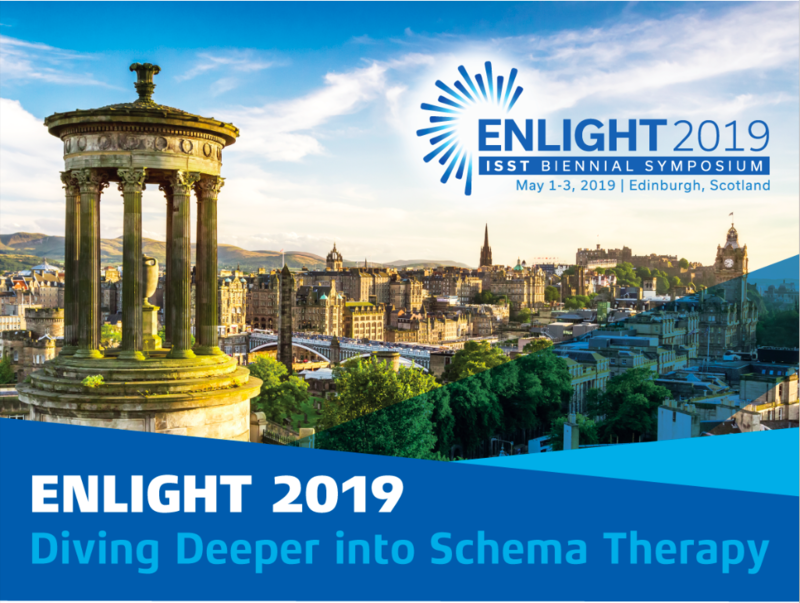 In this workshop you will learn how to give your work with difficult to treat clients a push by making use of these 4 positions in imagery and chair dialogues in a very strategic manor to bypass obstacles in the therapy room, deepen the understanding and induce behaviour change processes. Roediger. E. (2016). Resource Activation through Perspective Changes: Why Don’t You Just Stand Up? Verhaltenstherapie, 26:117–123. Roediger, E., Stevens, B. & Brockman, R. (2018). Contextual Schema Therapy. An Integrative Approach to Personality Disorders, Emotional Dysregulation, and Interpersonal Functioning. Oakland, CA: New Harbinger. 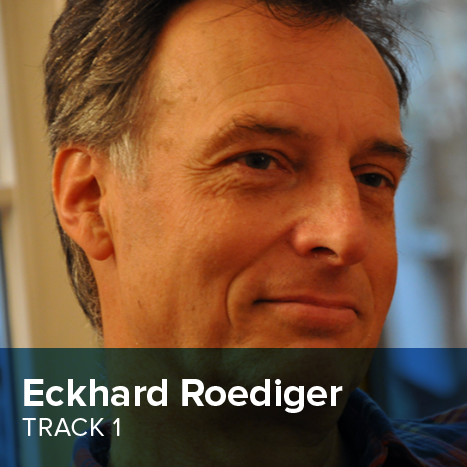 Eckhard Roediger is a neurologist, psychiatrist and psychotherapist, trained in psychodynamic and Cognitive Behavior Therapy. Previously, he was the director of a psychosomatic department of a clinic in Berlin. Since 2007, Eckhard has worked in his private practice, and is the Director of the Schema Therapy Training Center in Frankfurt. He has served on the ISST Board since 2008, including as President (2014-2016), and currently as Treasurer. Working on the conceptual background of Schema Therapy and its integration into Cognitive Behavior Therapy, couples therapy and integrating Mindfulness and ACT into Schema Therapy.